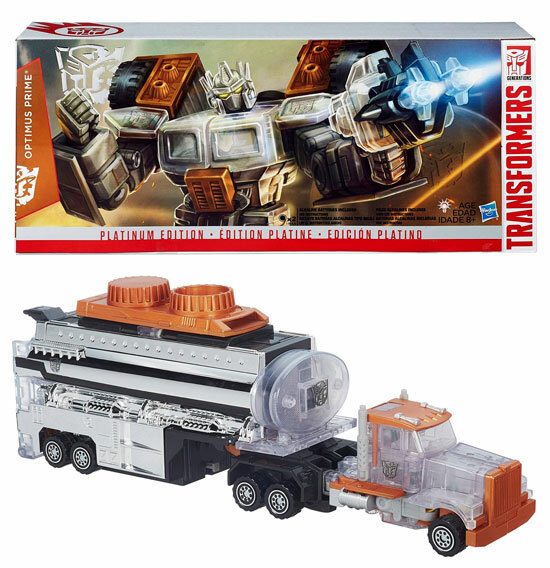 It seems like a tradition now that every Chinese Lunar New year, Hasbro will be rolling out some exclusive during this period. This year Platinum Edition goes translucent and 2 characters were chosen. There are Soundwave and Optimus Prime. Optimus Prime Platinum Edition year of the Goat with mostly translucent parts and chrome painting. Do note the other color you see was suppose to be Gold paint. Soundwave was the mold of the last master piece but this time they swap out most of the part to be made of translucent plastic. 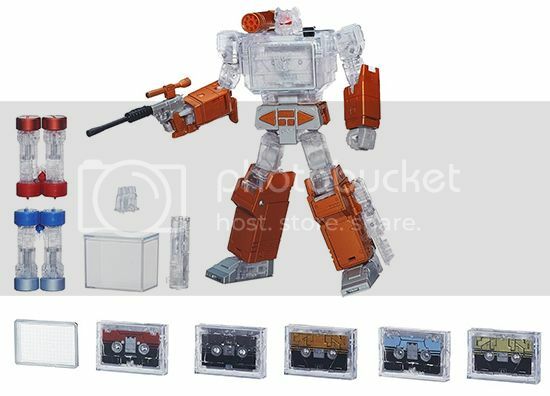 Do this year translucent theme Transformers something that you like? I want to know your comment on there. If you do, it should be out in retail about this period.